Private label Red Shirt not only serves students and encourages school pride — it comprises a lucrative part of the campus store’s revenue stream. 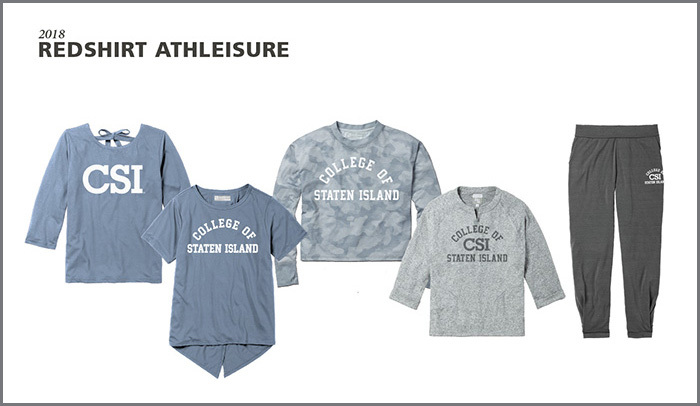 Barnes & Noble College launched its exclusive Red Shirt private label brand in 2004 as part of its strategy to offer school spirit merchandise responsive to customers’ evolving wants and interests. Fourteen years later, it’s a booming $15 million retail business found in more than 500 campus stores nationwide. 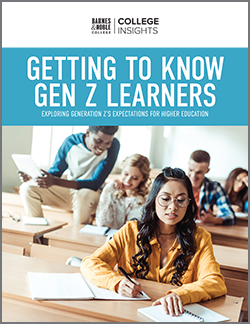 NEXT caught up with Joel Friedman, Chief Merchandising Officer of Barnes & Noble College, to discuss the evolution of Red Shirt and three key benefits it delivers to campus communities. 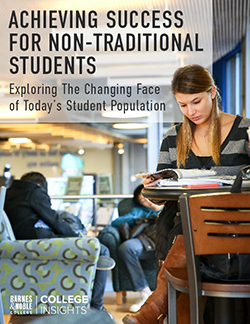 In Friedman’s first few years at Barnes & Noble College, he realized that the existing selection of school spirit merchandise offered by vendors didn’t cover all the styles that students wanted — especially in the women’s category. Friedman and his team began working closely with one vendor partner on product development, creating custom merchandise to fill the gaps in the marketplace. From that partnership, the Red Shirt brand was born. Under the Red Shirt banner, the general merchandise (GM) team has full control and flexibility to offer apparel and related products like hats, flip-flops and backpacks — all in the fabrics, silhouettes and colors that students want. The selection is informed by the team’s trend insights, retail industry immersion and proprietary research on campus. Example of the silhouettes offered through collegiate private label apparel brand Red Shirt. 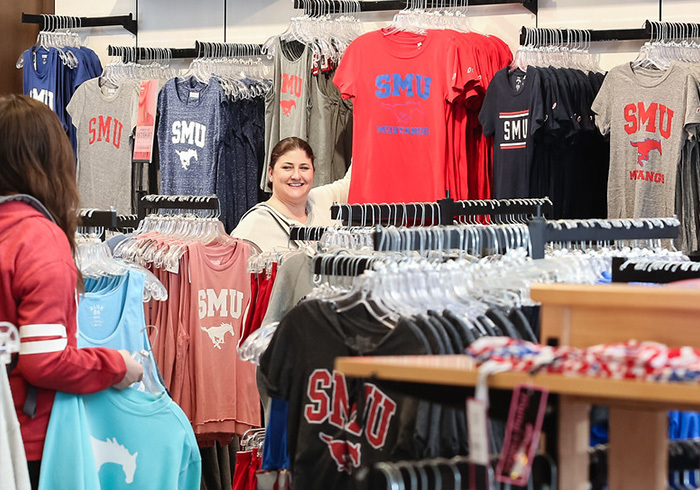 For campus partners, Red Shirt merchandise doesn’t just represent an opportunity to serve students and encourage school pride — it comprises a lucrative part of the campus store’s revenue stream. The brand does particularly strong business in the booming women’s category, reflecting the loyalty of the customer base it was created to serve.